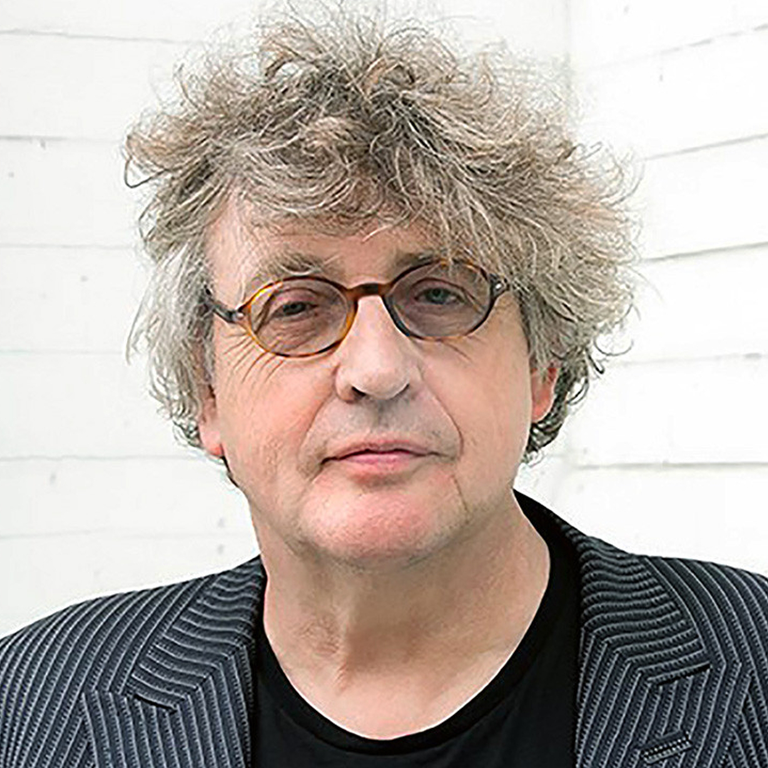 Patten lecture: Paul Muldoon - "Sadie and the Sadists: A Reading of New Poems and Song Lyrics"
"Sadie and the Sadists: A Reading of New Poems and Song Lyrics"
Paul Muldoon is a celebrated poet, professor of poetry, scholar, critic, arts activist, and translator. His work has received recognition nationally and internationally. Author of twelve collections of poetry, Muldoon is the Howard G.B. Clark '21 University Professor in the Humanities at Princeton University. In addition to the Pulitzer Prize, Paul Muldoon has received an American Academy of Arts and Letters award in literature, a Guggenheim Fellowship, the T. S. Eliot Prize, the Griffin International Prize for Excellence in Poetry, the Shakespeare Prize, the Aspen Prize for Poetry, and the European Prize for Poetry. He is a Fellow of the Royal Society of Literature, the American Academy of Arts and Sciences, and the American Academy of Arts and Letters. Muldoon’s poems use word-play and humor to tackle the deadly serious. They speak of the quotidian, as well as the impenetrable: articulating great joy, pain, loss. Some of his poems are imaginative forays into the past, other poems are remarkable elegies to his close friends, his mother, his mentor and friend the Nobel Laureate Seamus Heaney. His poetry has been translated into twenty languages. His reading focuses on new poems and songs, as well as work included in the recently published Selected Poems 1968-2014 (Farrar, Straus and Giroux) and Sadie and the Sadists (Eyewear).